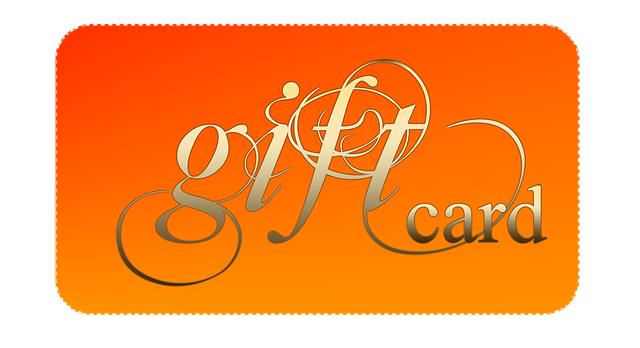 When I think about gift cards, I think that they are such an easy gift to give to those in which you have no idea what to give. I admit that I bought one this month for a friend’s birthday. Everyone buys them, right? 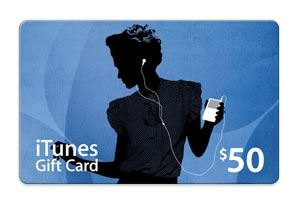 It seems that the answer is a resounding “yes” as gift card sales exceed $25 billion dollars a year. A few big box stores are getting creative since most retailers are estimating that due to the current economy, sales from the previous year will be down 5-25%. I find both of these strategies interesting. Are they giving more to the consumer or are they asking them to do more? For me, gift cards are an impulse buy. When it is difficult to know what the recipient would like or if they “Have Everything,” a gift card is easy to grab in the check out line. At least this way, they will know that they are on my mind and I care. So this holiday season, think about how you can be creative with your gift giving or if you don’t want to think, The Creative J would love to do the thinking and shopping for you.